Whomp whomp. There're no AT-STs for sale. 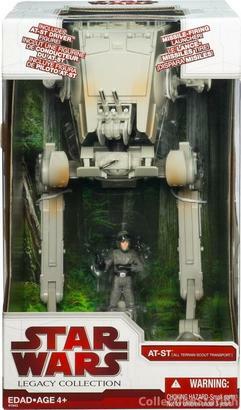 This is a really well done vehicle, very accurate to the movie version, nice interior, this is the Return of the Jedi version.